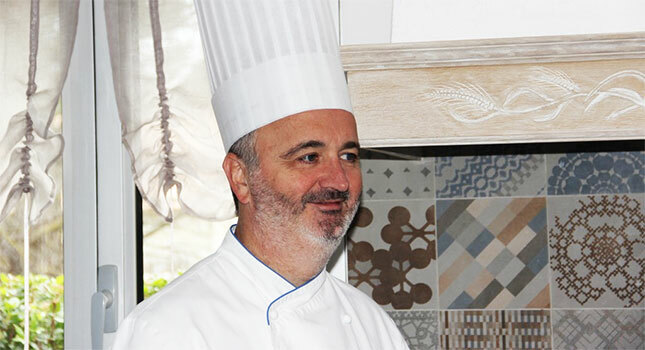 Jean-Marc served in some of the finest French restaurants in France and abroad including:”L’Oasis***” à la Napoule (near Nice), “Le Gourmandin”, “L’Alexandrin*” in Lyon. 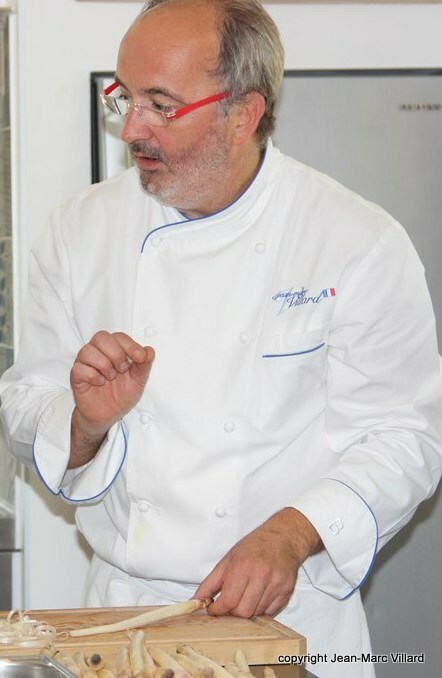 He also brought French culinary excellence to the US working in a French restaurant in Saint Louis, Missouri. “French cuisine has changed with the times and as it moved me to adapt and expand my personal style. My approach remains traditional but my approach to cooking has evolved into a lighter cuisine, healthier, more authentic, using local and organic products. Preserving health through food is central to what I am trying to achieve today while maintaining the pleasure of good cooking and eating. Concerned about the ecosystem in which we live, I prefer fresh seasonal products following the rhythms of nature and short circuits of production. As our project expands, we look forward to creating an organic garden with vegetables and aromatic herbs that will grace our culinary creations. Join us as we harvest and prepare the meal we share in a friendly environment around the table enjoying regional, organic wine. Remember the best meal ever is the meal shared with friends. * “The Gastronomic meal of the French” has been recognized by UNESCO since 2010 as part of the World Cultural Heritage of Humanity.